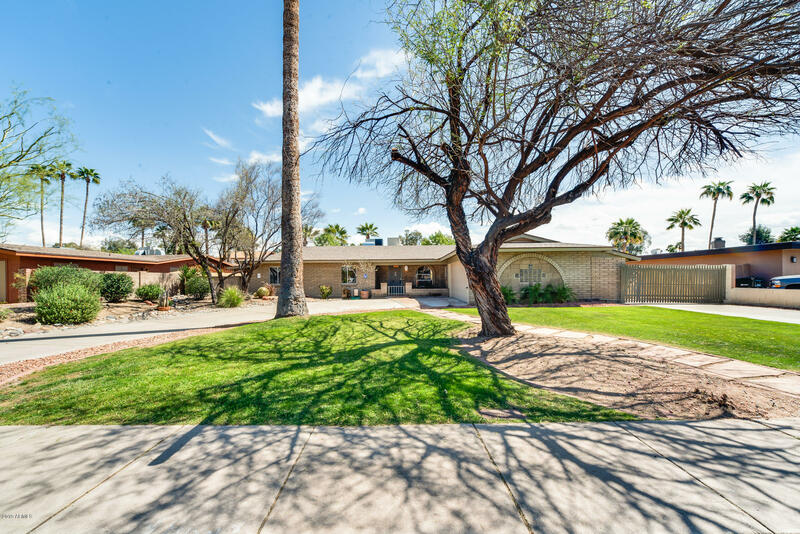 All COUNTRY CLUB NORTH 2 homes currently listed for sale in Phoenix as of 04/20/2019 are shown below. You can change the search criteria at any time by pressing the 'Change Search' button below. "MOON VALLEY SPECIAL. This 3 bedroom, 2 bath home is ready for YOUR personal touch. Beautiful curb appeal, with green grass and mature trees. The interior has been freshened up with interior paint, carpeted bedrooms, and new stainless steel appliances. This property has quite a bit of potential. Nice sized living spaces. Brick fireplace in kitchen, family room. I don't know about you, but I love a dutch door! Leading you outback to the pool and plenty of places to lounge. RV gate with concrete "